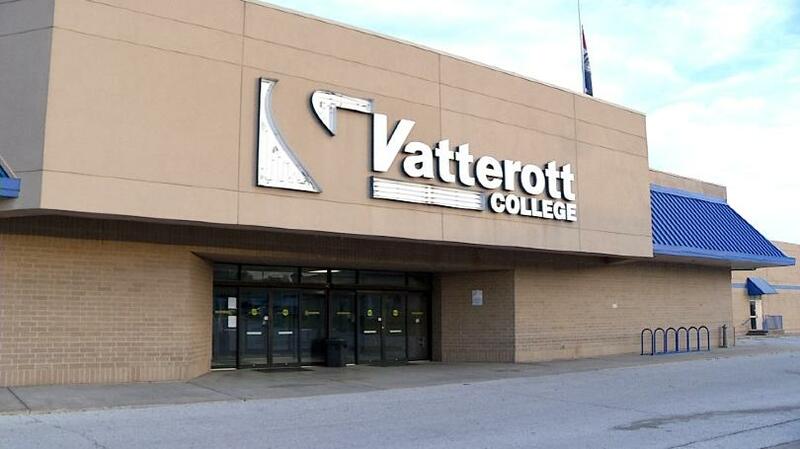 Local colleges and universities are offering to help students affected after Vatterott College closed its doors this week. Drury University, OTC, and Western Governors University are offering help for those who want to transfer. Drury is offering book vouchers to students who enroll in its evening or online programs. WGU is offering a transfer scholarship. And OTC is offering to help students fill out their financial aid requests. Drury says it want to help after the sudden closing of Vatterott College in Springfield. The university’s evening and online program is being extended to former Vatterott students. The school says those affected can meet with a representative January 2nd through 4th between 8 a.m. and 5 p.m, or email anytime. Students who enroll in either of the two programs will receive a $200 book voucher.